Don't miss the prolific and diverse musician live in concert! 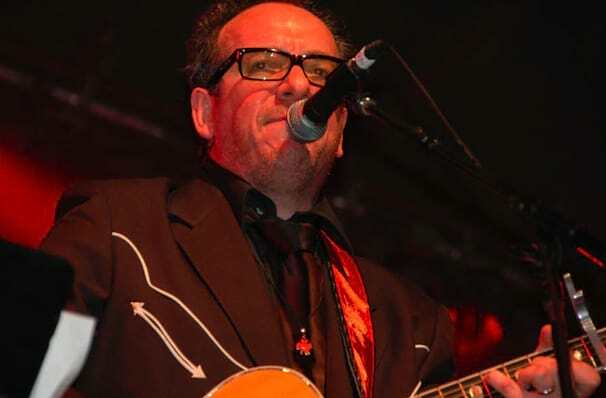 An icon of new wave, Brit Elvis Costello is gearing up for more dates across the US this year, bringing his distinctive voice, lyrical wit and catchy hooks to a venue near you. First coming to prominence in 1977 with debut album 'My Aim Is True', Costello (real name Declan McManus) has been steadily making music ever since, with classic hits including 'Alison', 'Oliver's Army', 'She', 'Pump it Up' and more. In addition to his enviable career in music (he's worked with everyone from Burt Bacharach to the Foo Fighters,) he's also forged ahead creating movie soundtracks, nabbing acting roles and charity work. Don't miss this punk hearted musical chameleon at one of his fantastically fun live dates. Sound good to you? 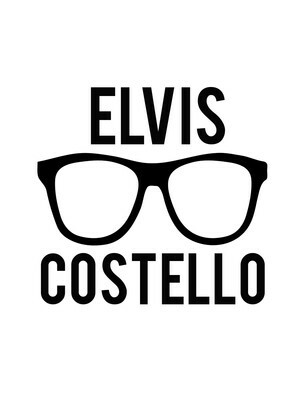 Share this page on social media and let your friends know about Elvis Costello at House of Blues. Please note: The term House of Blues and/or Elvis Costello as well as all associated graphics, logos, and/or other trademarks, tradenames or copyrights are the property of the House of Blues and/or Elvis Costello and are used herein for factual descriptive purposes only. We are in no way associated with or authorized by the House of Blues and/or Elvis Costello and neither that entity nor any of its affiliates have licensed or endorsed us to sell tickets, goods and or services in conjunction with their events.